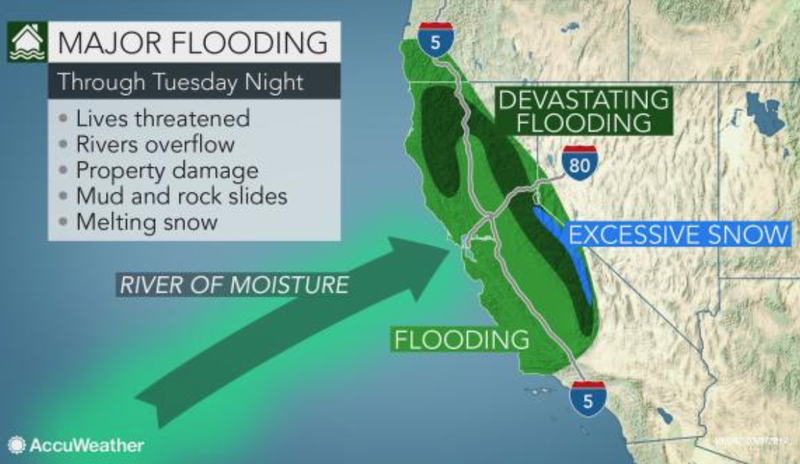 MSE Creative Consulting Blog: More Heavy Rain For California. Another storm is currently moving into Northern California. Today was a day of flood rescues in several areas. I-80 has reopened as has US 50. The latest storm will cause even more problems the next 36 hours. The Smarter Weight loss gym includes a great atmosphere with a number of workout tools. All of the trainers are very personable and care about your wellbeing. They take the time to find out about your personal and physical life to ensure an excellent and consistent workout. If you are searching for a challenge I certainly recommend trying them out at www.john14-6.org.